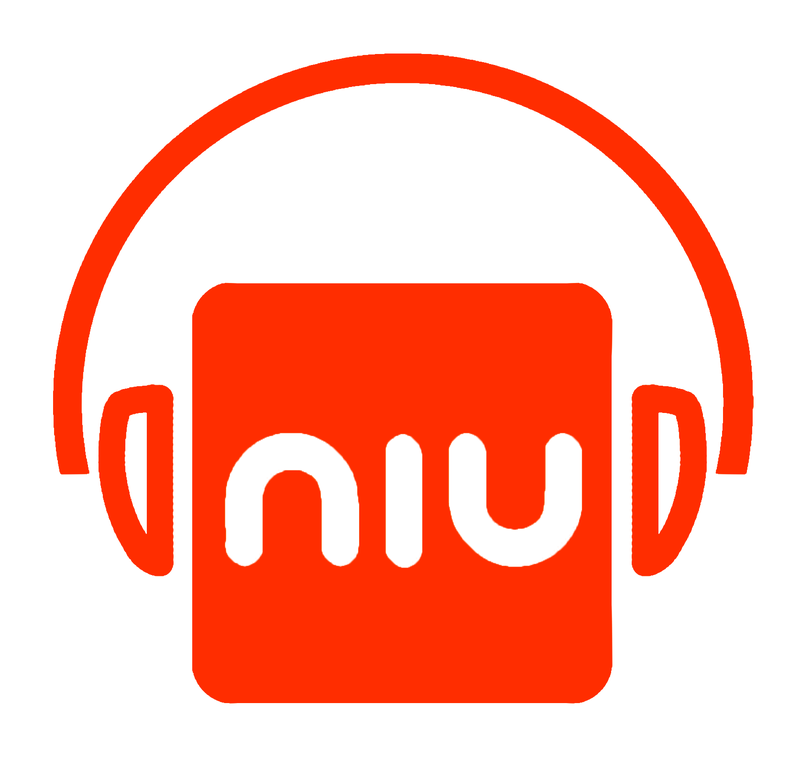 Niu FM broadcasts nationally offering a mix of cool music, diverse cultures, topical news, and information straight from the heart of the Pacific. Niu means “young coconut” and to Pacific peoples it is known as the tree of life. NiuFM embraces the notion of life through broadcast and “The Beat of the Pacific” denotes the vitality of the Pacific voice within our communities. Our vision is to be the voice connecting, informing & entertaining the diverse range of Pacific communities throughout Aotearoa. Pacific Peoples make up 7.4 percent (295,944) of New Zealand's total population (Census 2013). Through radio broadcast, Pacific Media Network has access to 93 percent of Pacific Peoples in New Zealand.